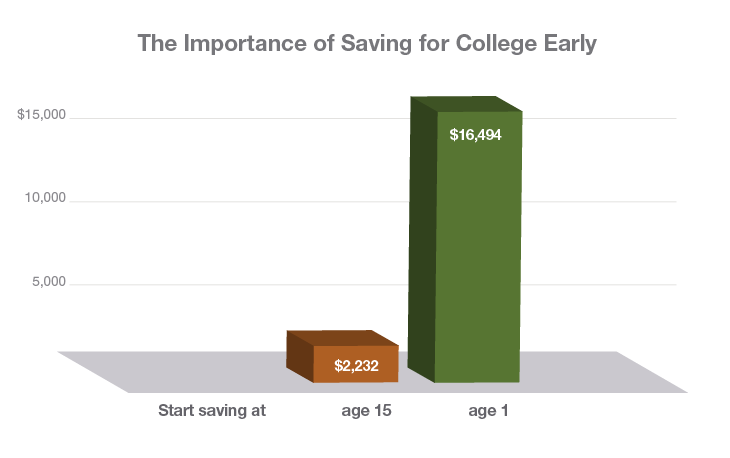 One of the best college savings strategies is simple: start. Not sure how? At IDeal, we're happy to help. We visit with families all the time, and find that having conversations about saving versus borrowing, myths about 529 plans, and setting goals can help clear up a lot of confusion. in more than dollars and cents. As you can see in this hypothetical chart, if an account owner began to save $50 a month when a child was 1 year old (with an initial contribution of $250), a 529 college savings plan could potentially have an account worth $16,677 by the time the child was age 18. What will be the price tag of college?  A lot depends on the type of post-secondary school your student will be attending. Community college? 4-year public college (in-state or out-of-state)? 4-year private university? Graduate school? As you can see in the following hypothetical charts, college tuition and fees in Idaho and around the nation is likely to keep rising. The sooner you start saving, the easier it can be to make the dream of a college education a reality. A 529 plan is only for kids. There's no maximum age. As long as your school is eligible, you can use your 529 plan assets—even if you're not attending full-time. 1 Relationships Between College Savings and Enrollment, Graduation, and Student Loan Debt, Center for Social Development, March 2013. 2 A plan of regular investment cannot ensure a profit or protect against a loss in a declining market. 3 The hypothetical example assumes college begins at age 18 and is based on a 5 percent rate of return compounded daily, and is for illustrative purposes only. It does not reflect an actual investment in any particular 529 plan or taxes, if any, payable upon withdrawal.